You got into this work because you care about helping clients. And the best way to do that is to be prepared. 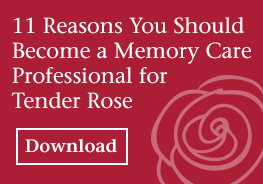 At Tender Rose, we provide one-on-one care to clients in their homes, and we’ll help set you up for success with every client before you meet them. Most importantly, we'll provide the respect and support you need to do the job you love.